When you file for bankruptcy either before or during foreclosure, you will get what’s called an automatic stay. This prevents the lenders from continuing collection activities and begins on the day the bankruptcy is filed. So for now, the foreclosure stops. But, if you haven’t been making mortgage payments or stop making payments, the lender can file what’s called a motion for relief from stay, which, if granted by the bankruptcy, would allow them to continue the foreclosure. Or, the lender could just wait until the bankruptcy process is finished to go ahead with the foreclosure. The bankruptcy discharge is a release from personal liability for some kinds of debts, which you can get when you file a Chapter 7 or 13 bankruptcy. If you get a bankruptcy discharge of the mortgage debt, you are no longer personally liable for the debt. First the good news. If you are foreclosed on after you get a discharge, you won’t be liable for the deficiency judgment. In Maryland, lenders can go after debtors for a deficiency judgment after a foreclosure, so the discharge provides protection against this action. Now the bad news. First and foremost, if you aren’t making payments, the lender can still foreclose. In addition, there is a waiting period before you can get a discharge. 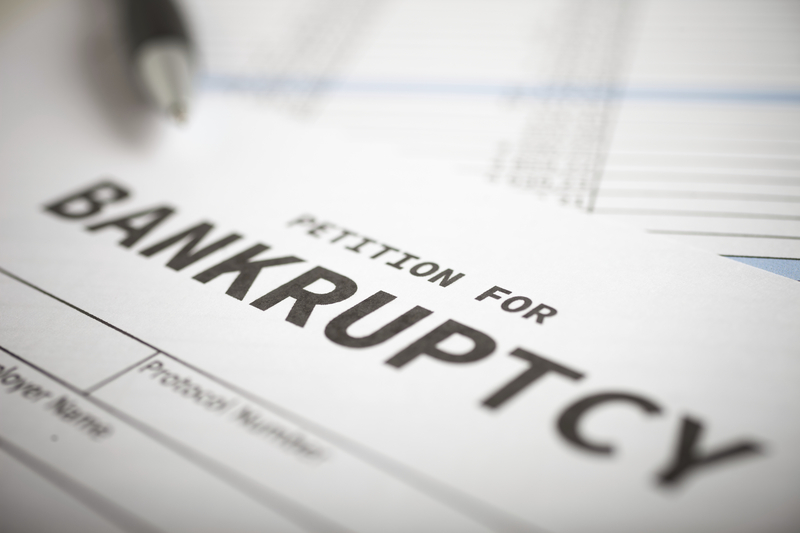 In a Chapter 7 bankruptcy, you will be granted a discharge only after a time period of around 4 months, during which creditors are allowed to object to the discharge or file a motion to dismiss it. In a Chapter 13 bankruptcy, you will only get a discharge after you complete the payment plan, which takes between 3-5 years. A fast sale. We’ll buy your house in 7 days or less. No repairs. You won’t have to make any repairs on your home. Payment. Depending on your situation, we may be able to pay you in cash. When it feels like you’ve been backed into a corner, contact Grays Home Solutions. We’re a free service, and our number one goal is to find a solution that works for you, and help you stop foreclosure. Use our fast response contact form to get in touch with us online, or call us direct at 240-347-3141 for even faster service. Don’t delay!